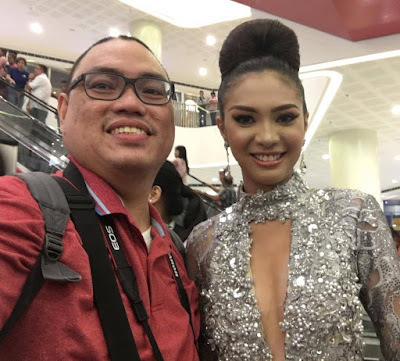 Praying that your reign will become grandeur and may one - if not all - of you will represent us and our city in any national and international pageant. 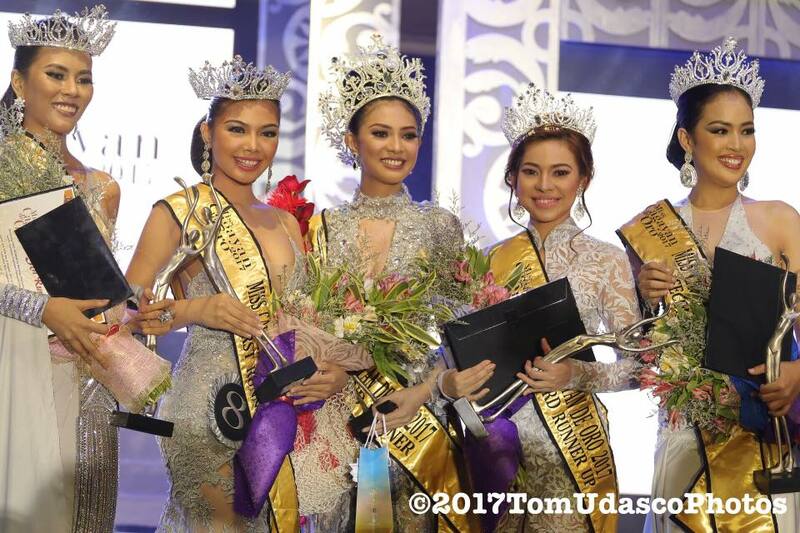 also my gratitude to Miss Cagayan de Oro 2016 miss Sherlyn Doloriel for the great rein and representing our city in the Miss Earth Philippines. Thank too to my photography sin sei sir Tom Udasco for letting me use his photo for this post.